Our first album “Another Flame” has been released on 8th December 2018. You can buy and listen to it on all digital platforms. If you want a physical copy, you can contact us. You can also buy “Broken” digitally on our Bandcamp Page. You can write us a message to get a CD or a Vinyl and we will send it to you. Or visit our shop at Bandcamp.com for digital and physical copies! 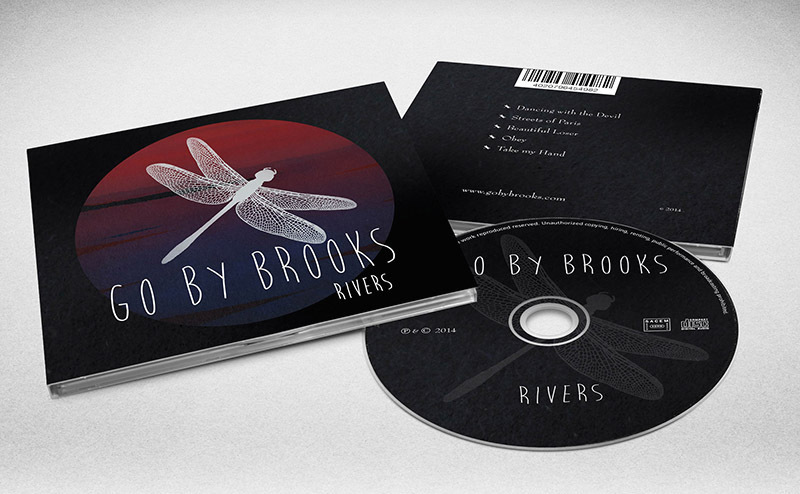 You can buy our EP “RIVERS” on iTunes or on Google Play and other online stores. If you want a physical copy of the EP don’t hesitate to contact us or join us at our shows or visit our shop at Bandcamp.com! – the music shop “Stage Music” in Sandweiler!